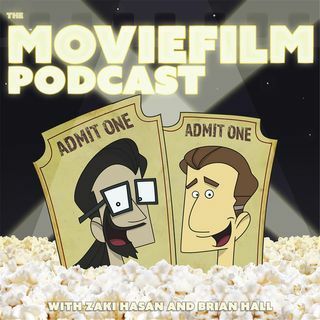 Episode 163: Zaki and Brian's Favorite Movies of 2018! 2019 is here, but the MovieFilm boys need to pause and pick our fave flicks of the year just passed! Listen to our respective top tens, and hear which movies juuuust made the cut. Plus: Headlines, Star Wars news, and more! It’s a new year, and there’s plenty of MovieFilm excitement on the way! As always, you can stream the episode below, or listen via iTunes or Stitcher. And please make sure to hit “like” on our Facebook page and let us know how we’re doing by writing a review!